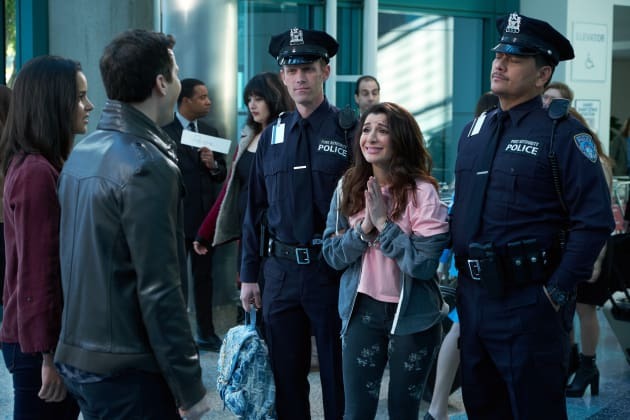 Jake finds that his newly found half sister isn't what he expected on Brooklyn Nine-Nine. "DFW" is the 17th episode of the show's fifth season. Brooklyn Nine-Nine Season 5 Episode 17: "DFW"